A peaceful, calming scent, chamomile benefits inner harmony and decreases irritability, overthinking, anxiety and worry. 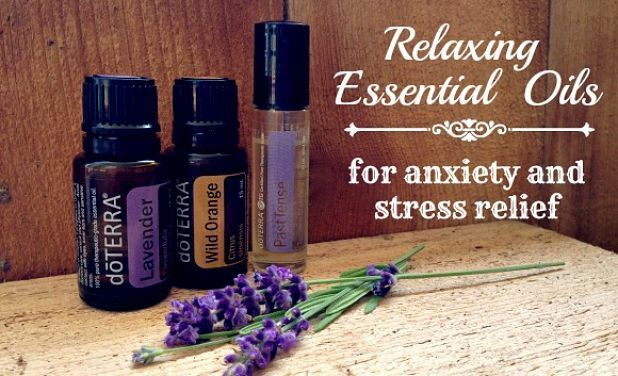 Aromatherapy for anxiety is very popular because our sense of smell triggers powerful emotional responses. When the scent of an essential oil is inhaled, molecules enter the nasal cavities and stimulate a firing of mental response in the limbic system of the brain. These stimulants regulate stress or calming responses, such as heart rate, breathing patterns, production of hormones and blood pressure. Aromatherapy can be obtained by using it in a bath, as direct inhalations, hot water vapor, vaporizer or humidifier, fan, vent, perfume, cologne, or through aromatherapy diffusers. Many essential oils can be ingested by the mouth; however, it is critical to make sure that the oils you use are safe and pure. Many oils on the market may be diluted or blended with synthetics that are unsafe for ingesting. Always check with a professional. Many prefer topical uses of essential oils. Topical application is a process of placing an essential oil on the skin, hair, mouth, teeth, nails or mucous membranes of the body. When the oils touch the skin, they penetrate rapidly. You can apply the blend directly to an affected area, on the bottoms of the feet, rims of the ears, using compresses, in baths or through massage.